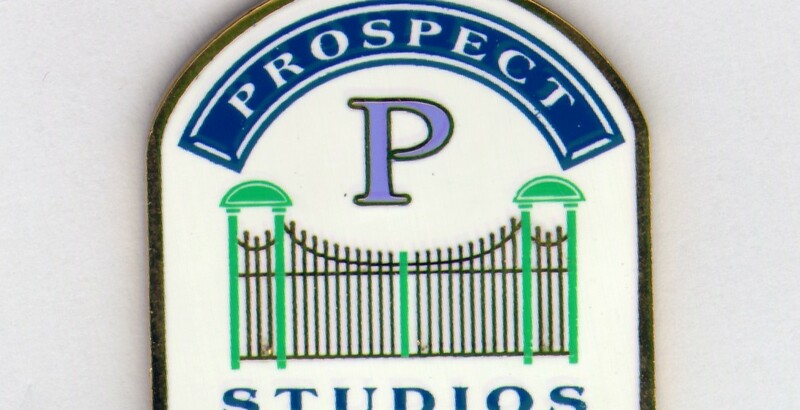 Prospect Studios Built in 1919 as the Vitagraph Studios, the complex, just a few blocks from Walt Disney’s uncle’s home, is the longest-operating studio in Hollywood, and eventually became a home to ABC. The news broadcasts originated there for many years, and the soundstages housed the series Grey’s Anatomy and soaps such as General Hospital and Port Charles. The Studios experienced a major renovation in 2002.